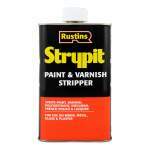 Paint stripper without methyline chloride. 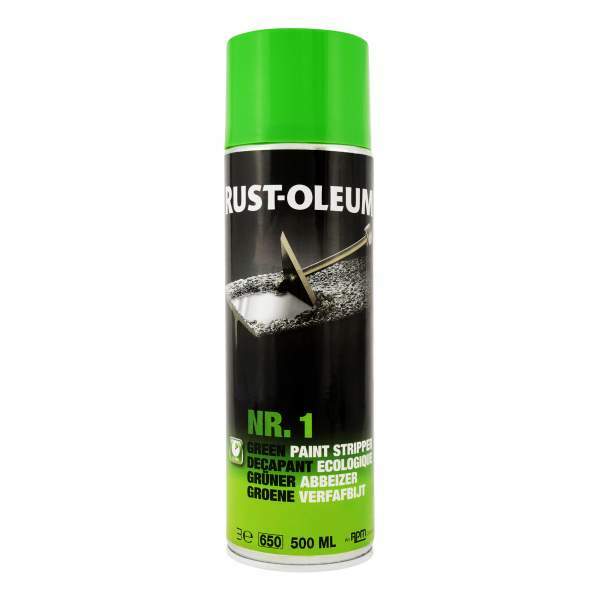 NR.1 Green Paint Stripper Aerosol is a highly effective paint dissolving/lifting material without methylene chloride. 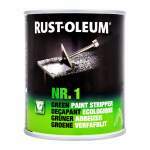 It will remove all types of oil and alkyd based paints, emulsion paints, varnish and most two-component materials. 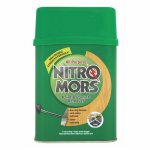 NR.1 Green Paint Stripper should be used for quick removal of old paint from metal, mineral and wooden substrates. Coverage 1.5sq/m per litre.